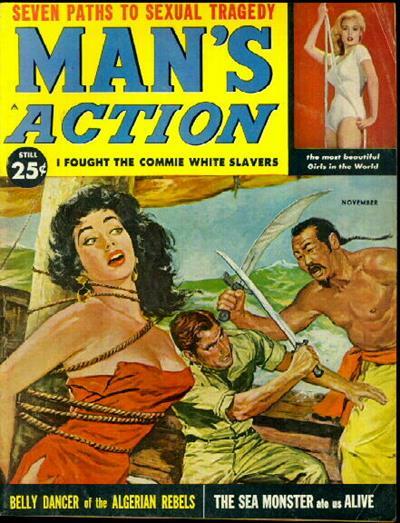 "A series of New Copyright Fiction and translations by Foreign Authors. 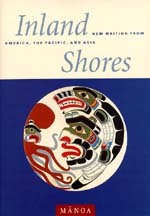 It is the purpose of the Publishers to include in this series only works of exceptional merit." 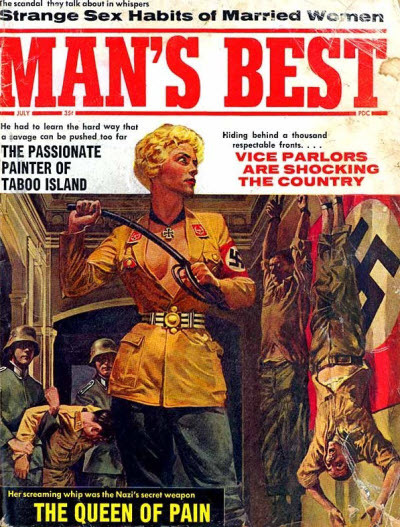 "Everyone desiring really good novels, written by popular American authors, should not fail to get the stories in the following list. 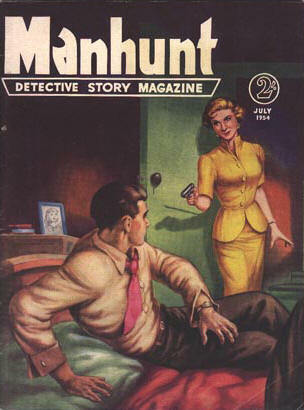 In the Manhattan Series, these novels are issued in neat, attractive book form, printed from large, clear type, at a price as cheap or cheaper than the reprints of English novels. 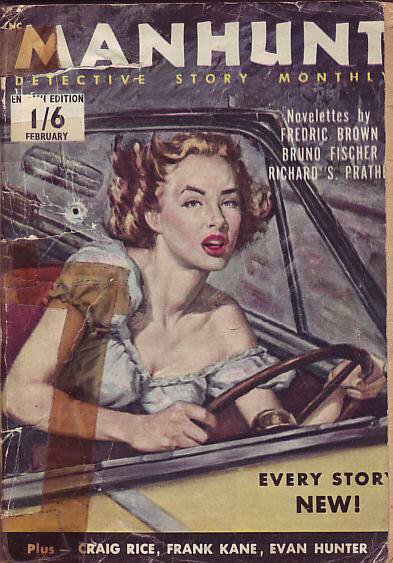 These stories have been selected for their intense dramatic interest, vigor of action, absorbing fascination of plot and mystery, and the wide popularity of the authors." 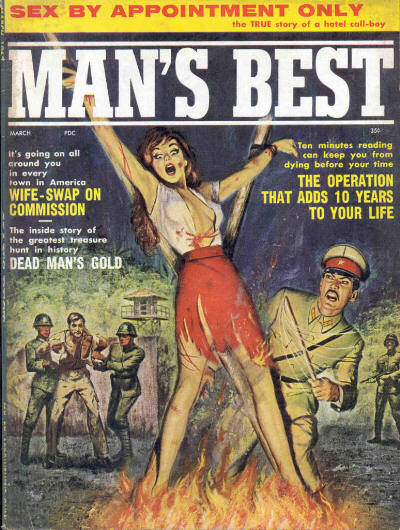 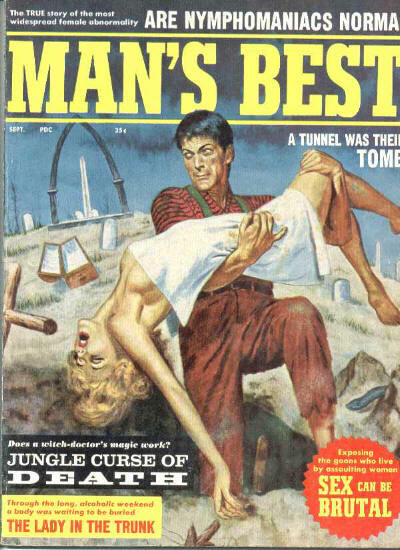 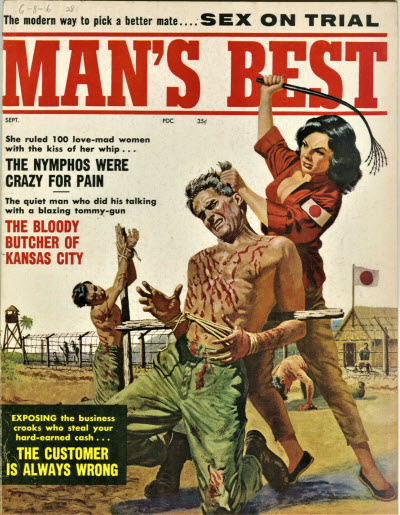 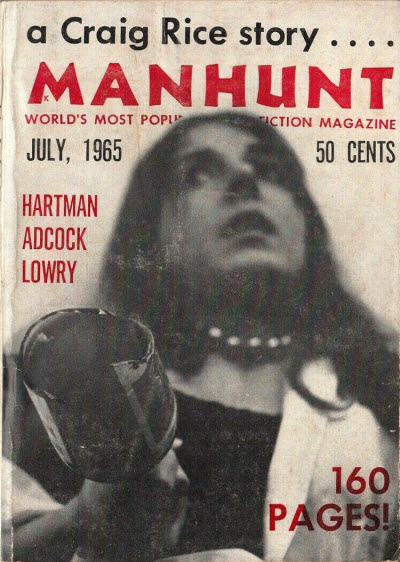 Formats: 7 1/2 x 5 1/8"
Manhunt boasted it was the world's best-selling crime fiction magazine, and was certainly the "gold standard" against which all other "tough" crime magazines of the period measured themselves. 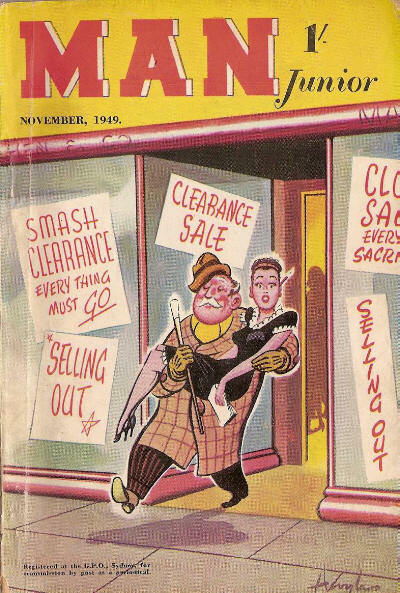 Starting in January 1953 as a monthly digest, it flirted briefly (from March 1957 to May 1958) with a larger format to enhance newstand sales. 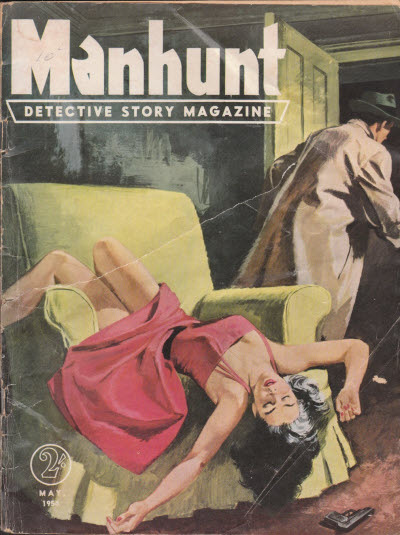 The latter was not a success however and it soon reverted to digest size and dropped to bimonthly. 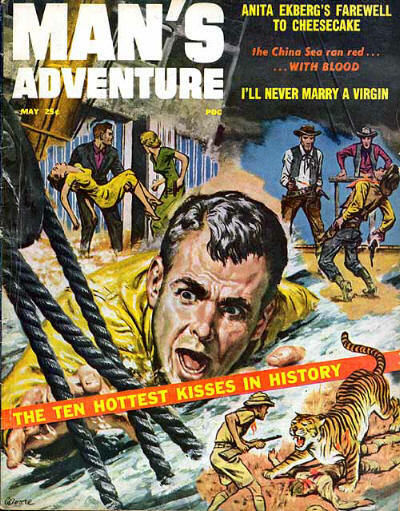 In all it ran for almost 15 years and notched up a very respectable 114 issues. 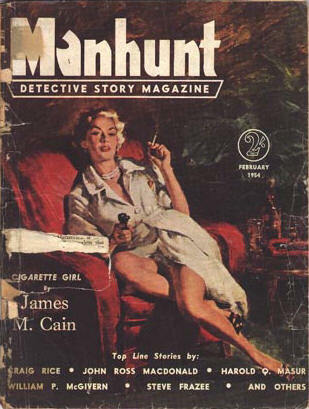 From January 1953 to March 1956 the cover read Manhunt Detective Story Monthly, but the magazine was always called just Manhunt in the table of contents. 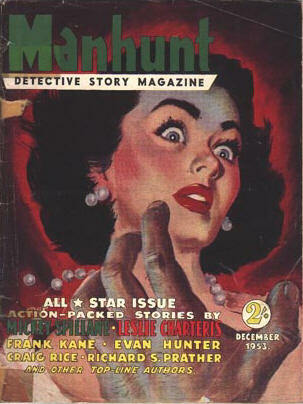 Magazine series in comic book size that reprints US Manhunt with same stories and authors but with new cover art. 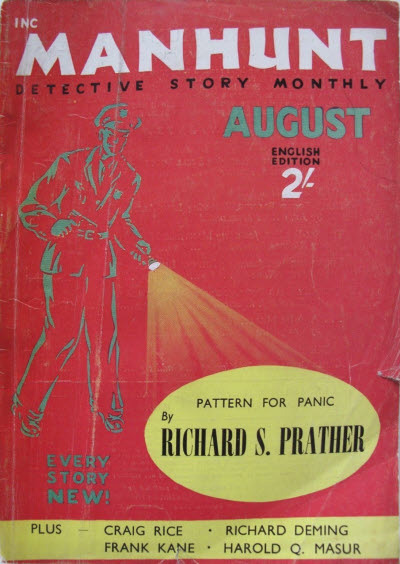 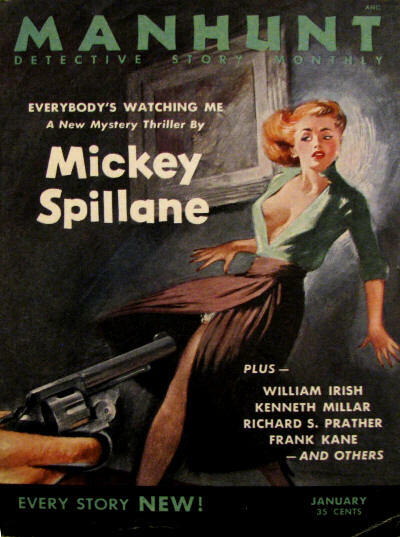 The contents of the only known issue (#1) are identical to the only known issue (#9) of the second series of Detective Stories, also published by Page Publications. 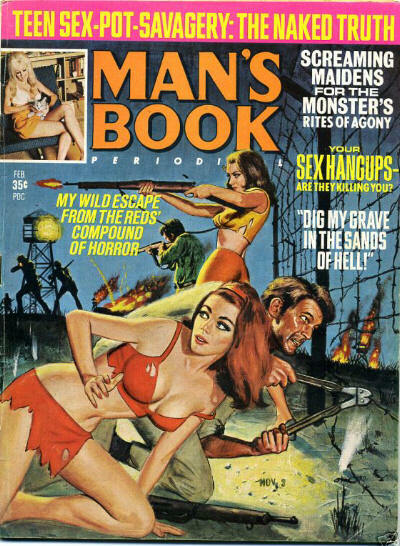 Publishers: Hobaugh Publications, Greensburg, PA.
Offshoot from Man with the same mix of pin-ups, cartoons, features and fiction. 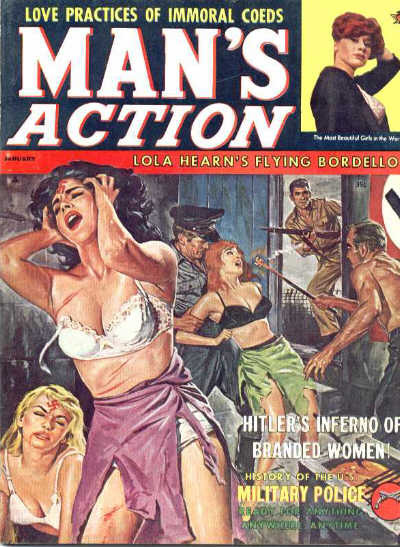 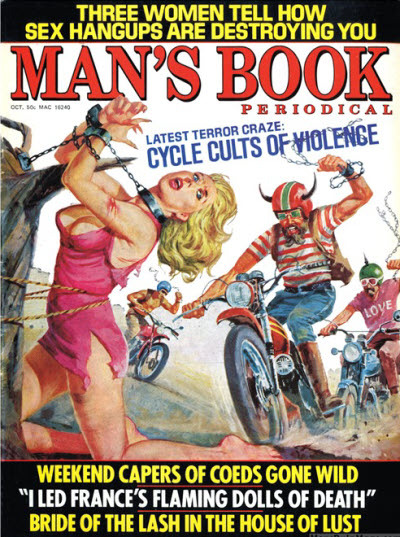 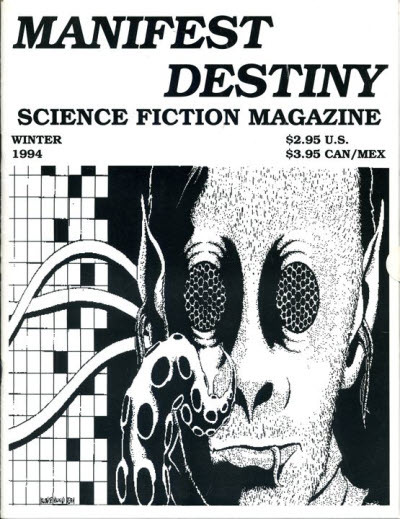 In its first issue an introductory editorial stated that the publication was designed to satisfy Man readers who had wanted the original mag to be weekly or even fortnightly, and publication of the new magazine was interleaved with the original. 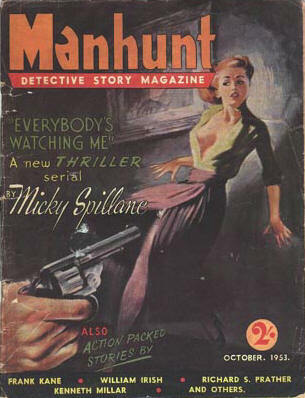 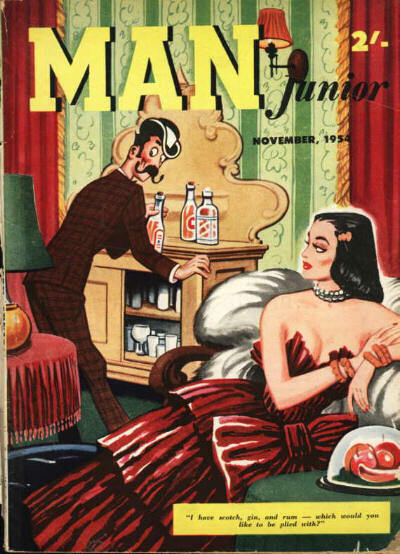 The name, Man Junior, represented the fact that the magazine initially appeared in a "pocket size". 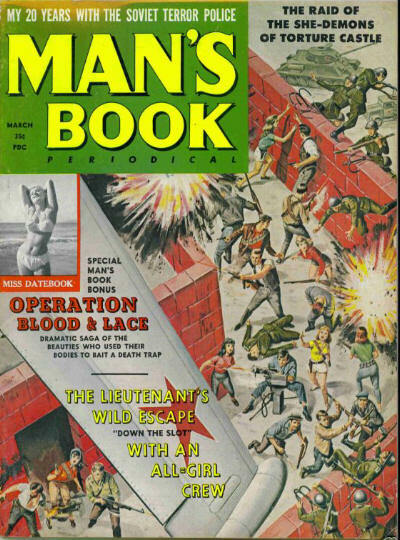 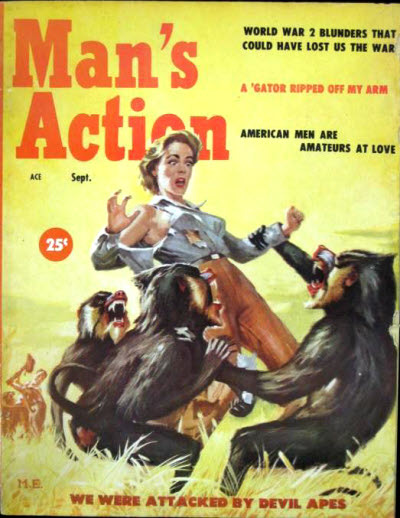 The magazine was suspended during the latter years of World War II and, in March 1954, switched to a full-size magazine (similar to Man), although the pocket-sized magazine was continued the following month with the creation of Pocket Man. 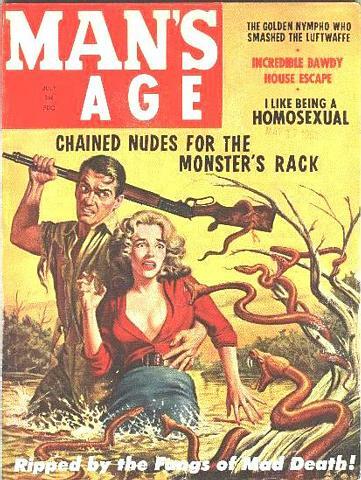 K.G. 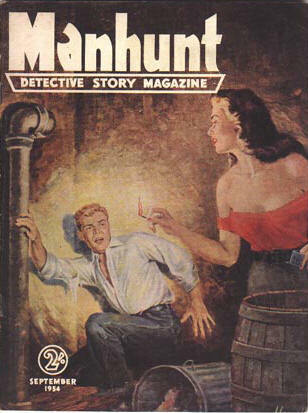 Murray, Sydney; Gordon & Gotch Ltd.
Mar-1954 – Jun-1973: 7.5" x 10.5"
Stories, poetry and articles based on Pacific culture. 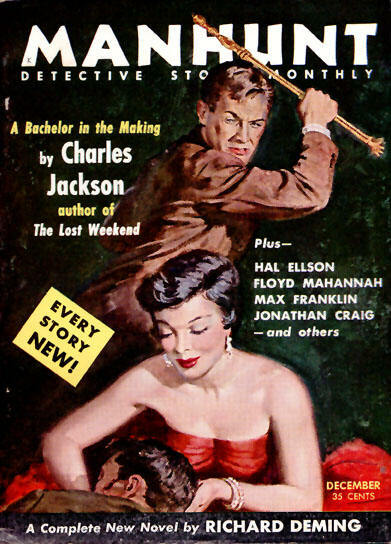 Has published W.S. 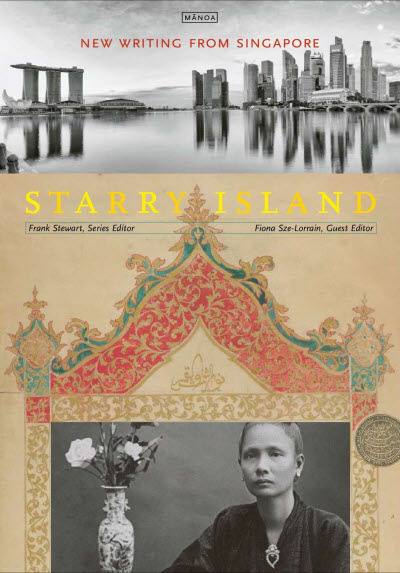 Merwin, Barry Lopez, Janet Tan. 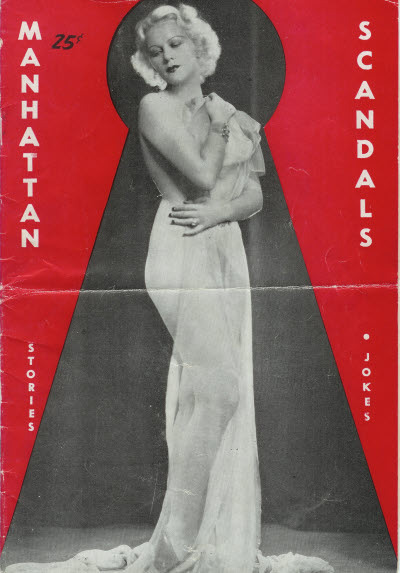 Circulation 2,000. 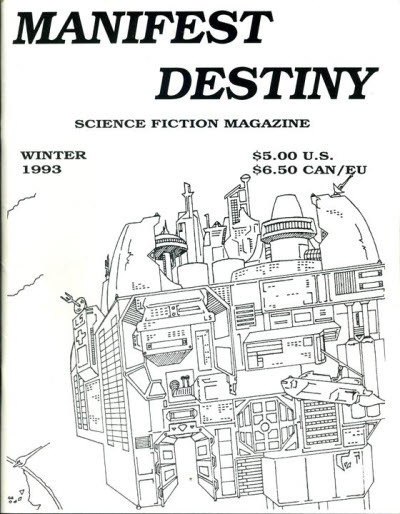 Publishers: Candar Publishing Co., Inc. 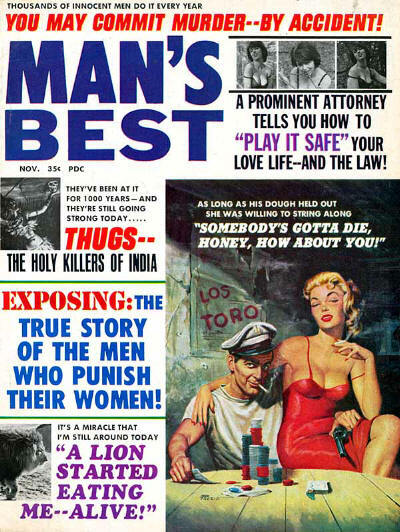 In 1968 the magazine transitioned to a pin-up magazine called Man's Pleasure with some intermediate issues labelled as Man's Adventure in the World of Pleasure with the word "Pleasure" gradually being emphasized more than "Adventure". 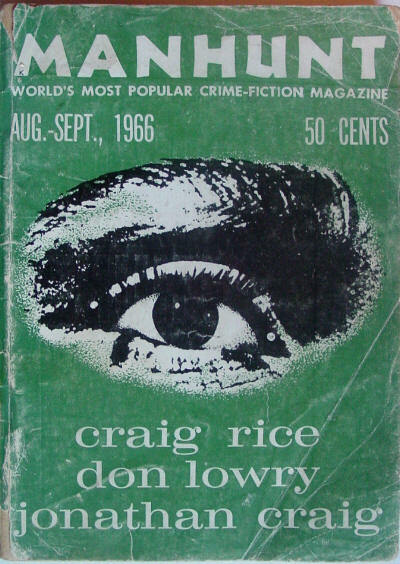 Mar-1962 – Jun-1963: Reese Publishing Co. Inc.